Agile pricing on auto-pilot to boost your margins. 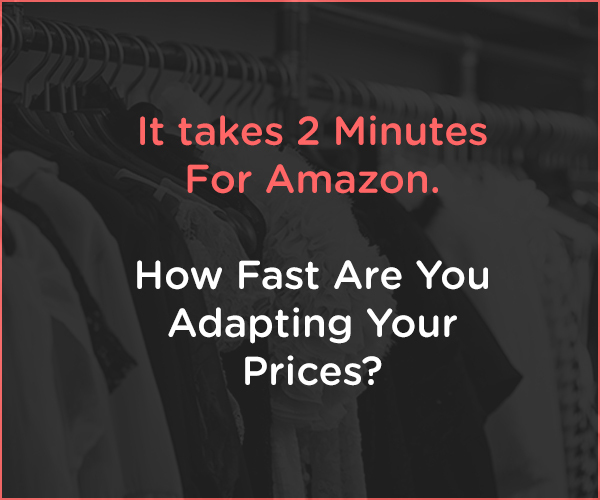 Fast pricing agility also matters to shoppers. Keep up with consumers' expectations and stay ahead of your retail rivals. Our dynamic pricing solution gives you the flexibility you need to adjust your pricing promptly and with ease to respond to market demand. Dynamic pricing can also help you delight customers and achieve sustainable business benefits. The retail market is rapidly evolving in real time as Internet access influences what consumers buy in stores and online. 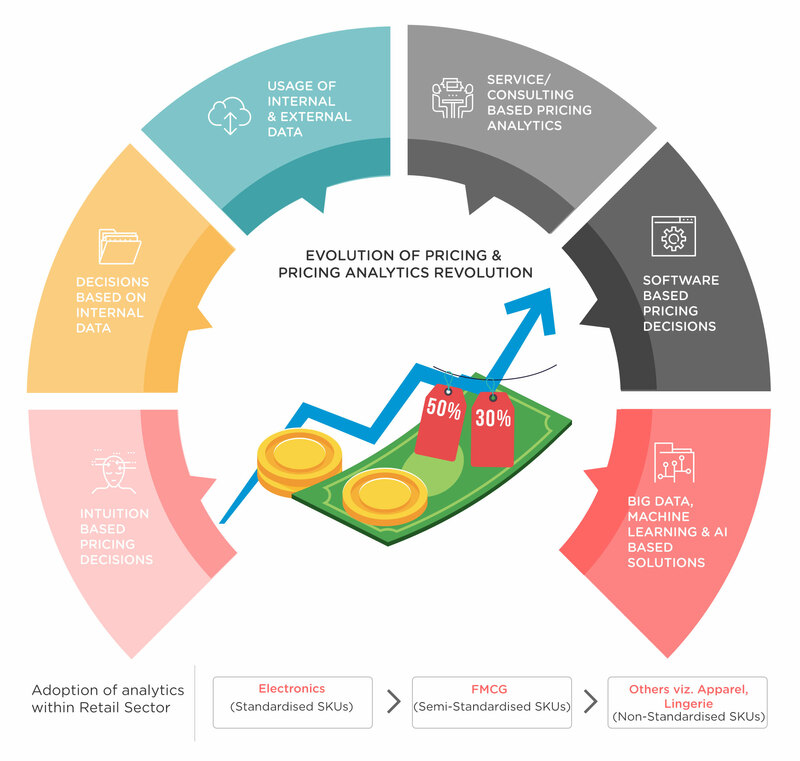 To adapt to evolving consumer expectations, more retail companies are adopting a dynamic pricing strategy. Dynamic pricing is real-time pricing. It's hard to keep up with consumers' Omni channel pricing expectations plus competitors' product pricing strategies. And yet pricing is an essential element consumers consider before buying. Outperform your rivals by monitoring product pricing and promotions across hundreds of retailers in real time to make dynamic pricing adjustments that turn consumers from browsers into buyers. React to market changes with minimal human intervention for a faster, more seamless pricing strategy.